He-Man! The most powerful man in the universe! And one of the most successful toy lines and cartoons in the 1980’s. 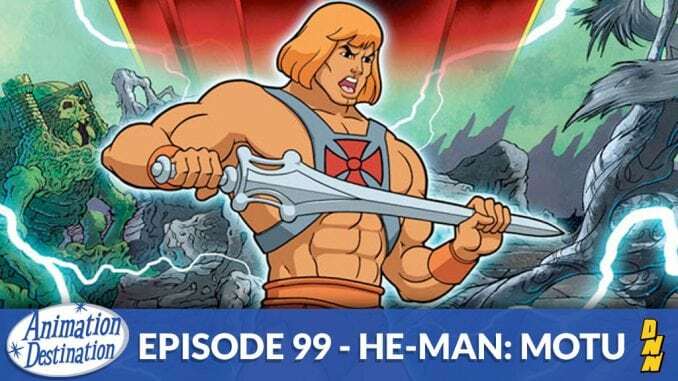 Join us on adventure through the 80’s cartoon boom in this first edition of March of the 80’s as we discuss He-Man and the Masters of the Universe.